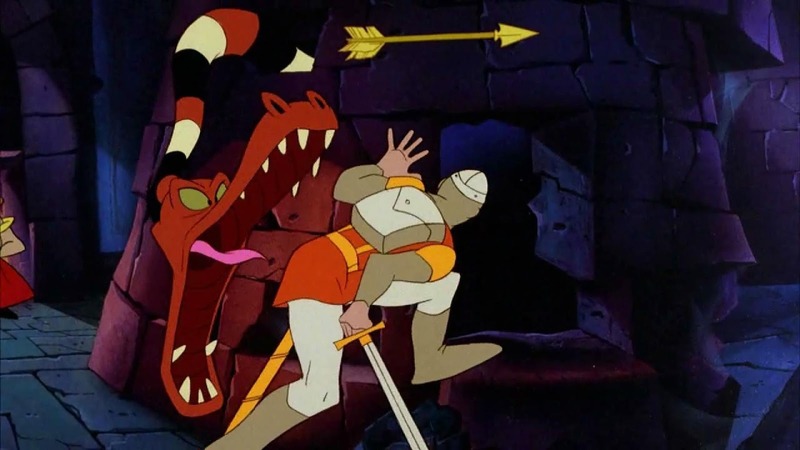 If you couldn't get enough of Dirk and Daphne from the original Dragon's Lair, they're back in the arcade sequel. 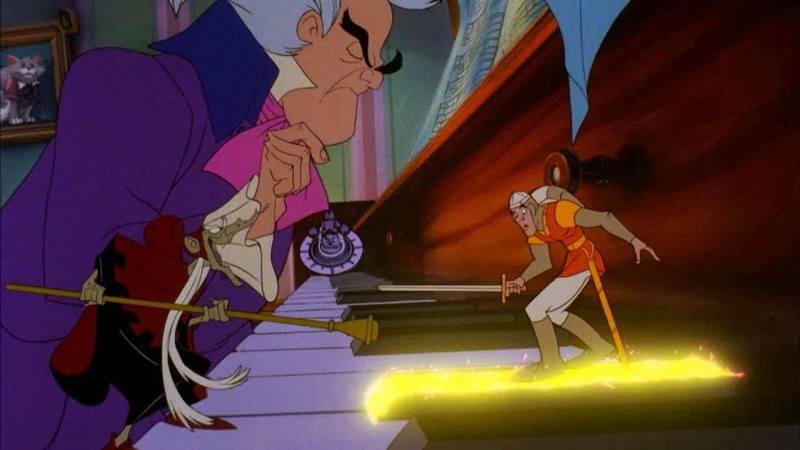 Dragon's Lair 2 was originally released back in 1991 on arcade laserdisc machines, enabling the beautiful 2D art from master animator Don Bluth to shine through. 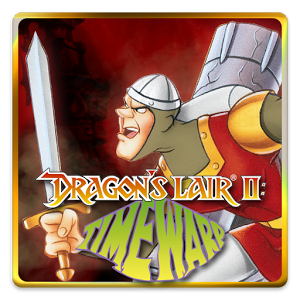 Dragon's Lair 2: Time Warp is five dollars on the Play Store (the same price as the original) and is compatible with Android 1.5 and up. 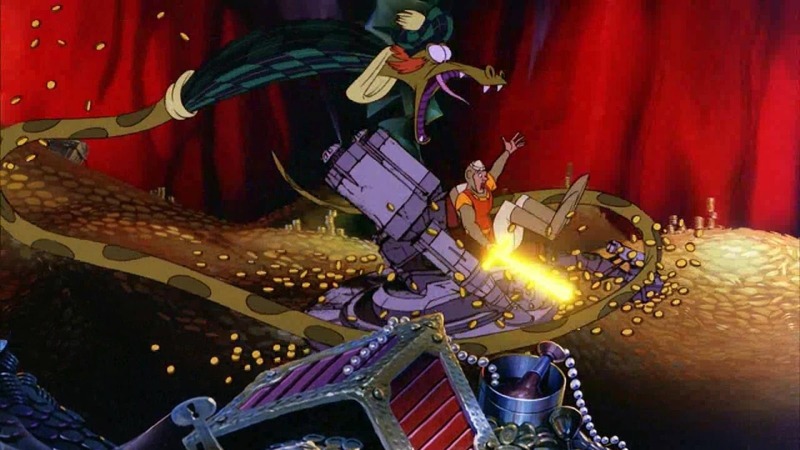 The story in DL2 has shifted slightly - the protagonist's "Happily Ever After" doesn't last long, as Daphne is kidnapped by a time-hopping wizard. 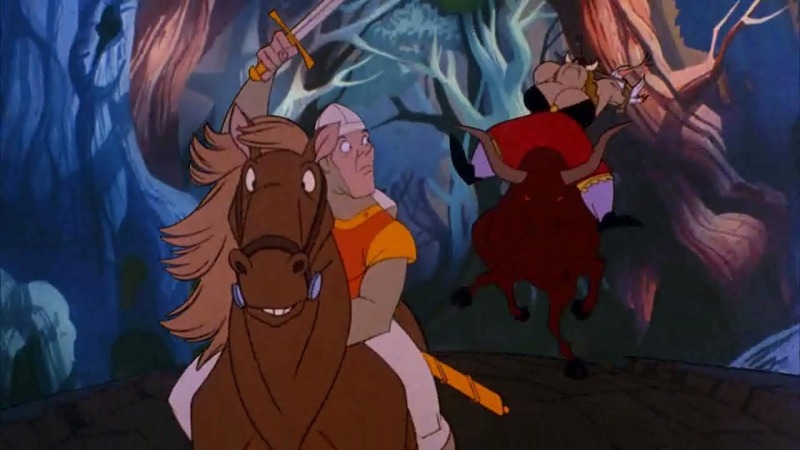 Dirk trades his trusty steed for a rusty time machine and gives chase, fighting off Bluth's typically zany monsters and dying many, many, many times. 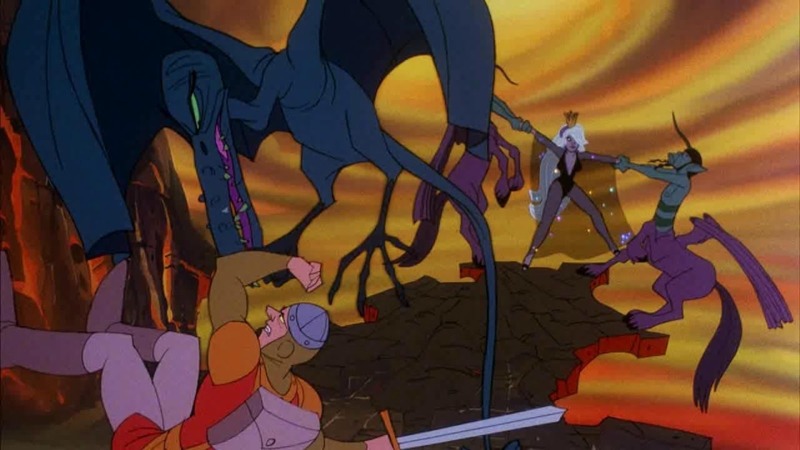 The animation is as good as it's ever been, and with high definition resolution, it might look even better than when you played it two decades ago. The sequel uses the same extremely simple Simon Says-style gameplay as the original, which isn't everyone's cup of tea, so pass this one up if you're looking for action. 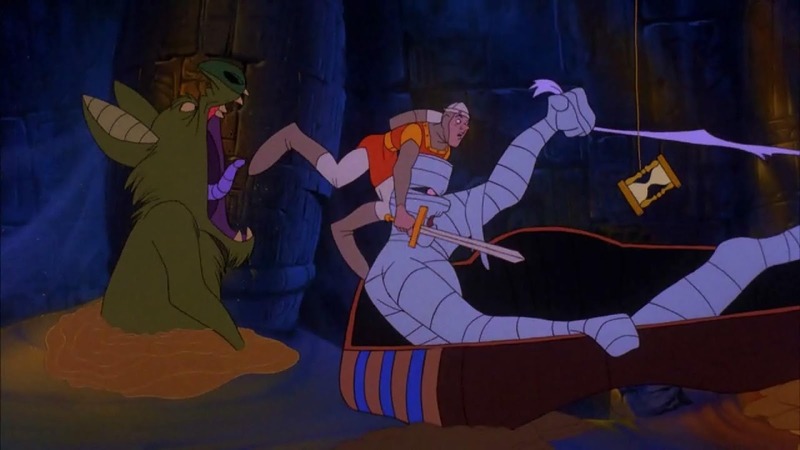 But if you want what's essentially a playable cartoon with some great nostalgia value, give it a shot. The game has Xperia Play support, though those without physical controls should be able to play through just fine. Looking for something similar? Try Space Ace, from the same classic production team.